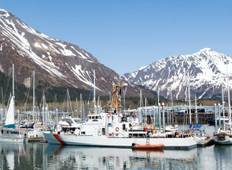 Find a Discovery trip that explores Kenai Fjords National Park. There are 26 tours to choose from, that range in length from 6 days up to 211 days. The most popular month for these tours is July, which has the most tour departures. "Fantastic. 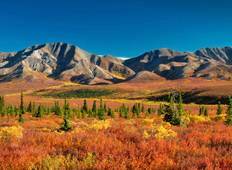 Loved my stay at Denali National Park and train to Anchorage"
"One of the best holidays I've ever had, tour leader, Leah, was an absolute star...."